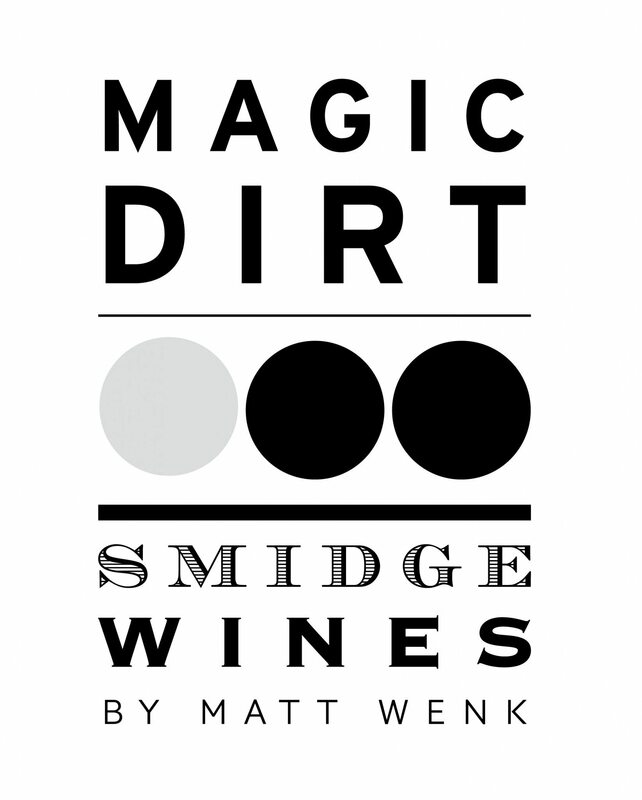 Magic Dirt, inspired by the subregions’ terroir of South Australia’s Barossa Valley. Smidge’s Magic Dirt wines are inspired by the various subregions’ terroir of South Australia’s Barossa Valley. After several years of trials, Matt chose three subregions that show profound differences, but still reflect the true qualities of great Barossa Valley Shiraz. These wines are very limited.